We, at The Rolling Paper Company, take the quality of paper quite seriously. When you look for customised tobacco rolling papers, we come second to none in India. From the feel of papers to the taste of gum, everything we pick carefully to give our customers the best ever smoking experience. 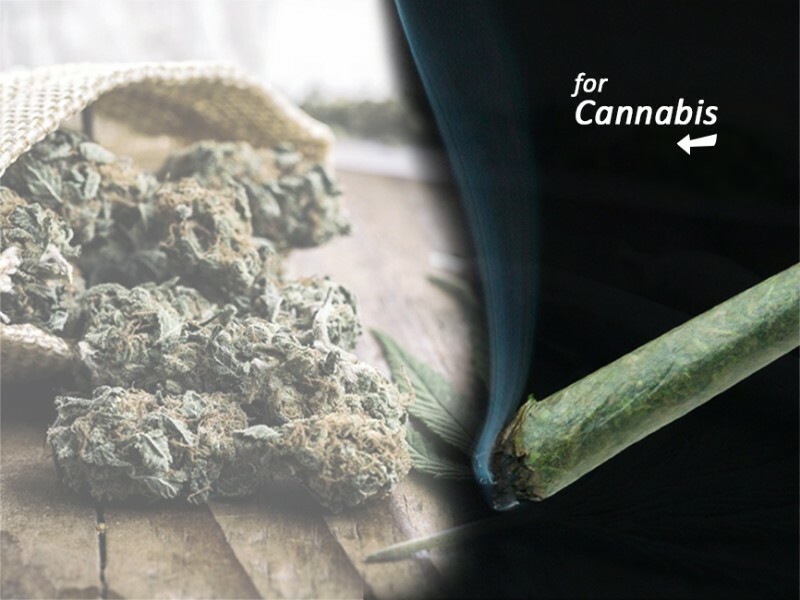 So, when ready-made joints are not your choice to turn out the best way you want to enjoy your smoking, our rolling paper will suit your need. So, choose rolling paper according to your needs, where the size and print of the paper may vary according to your choice. Why choose us: We stock ourselves with the custom rolling papers as well as best in dealing with rolling papers in Indonesia and China. Our products are unrefined, unbleached, wood pulp and pure hemp that most clients look for. The design and size of the rolling paper will be approved by you that will help you to get the best out it. 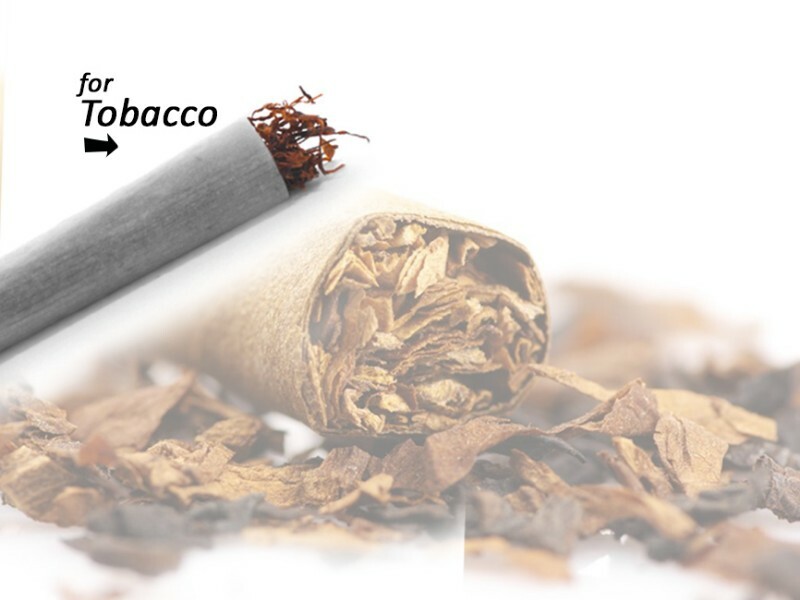 Our portfolio is backed by a wide array of flavours that cater to the preferences of different types of smokers. The price range is competitive, and our product will be delivered right at your doorstep. We, as a rolling papers manufacturer, ship products worldwide, no matter which part of the world you reside in. Ordering our products is easy. All you have to do are choose the blend of the paper, size and quantity of the booklet, choose the print, or you can upload your designs for cigarette paper; add the selected product to your basket, and finally one of our team members will contact you.